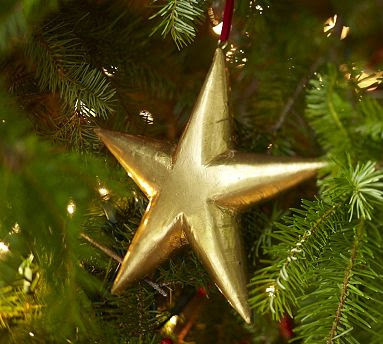 This is the season when we often see gold stars adorning our holiday cards or Christmas trees. 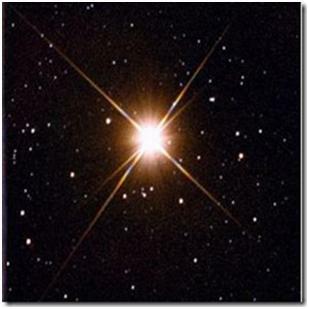 Many may see this glittery star as a symbol of hope while too often, as we have seen this week in Massachusetts, it signals for a military family that their star, once blue is transformed to gold. It is important during this holiday season that we do not overlook those who have served, continue to serve and those families who have paid the ultimate sacrifice for our country. While November is the month to be thankful, we should never forget that December is the time of giving. For those that gave all. To my readers, even though most of you follow because you love to garden, I’d like to share a poem I wrote in January 2007. Helen Hill is a Gold Star mother. She lost her son, David in Vietnam. This poem was written to honor Helen and all of our nation’s gold star families. 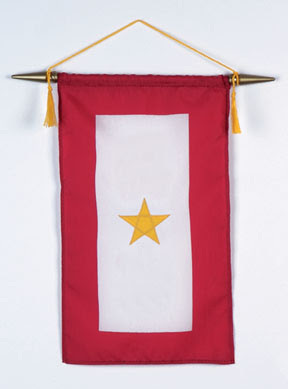 Grace Darling Seibold founded the Gold Star Mothers after losing her son, George in World War I. Twenty-five mothers met on June 4, 1928 and formed the national organization, American Gold Star Mothers, Inc.